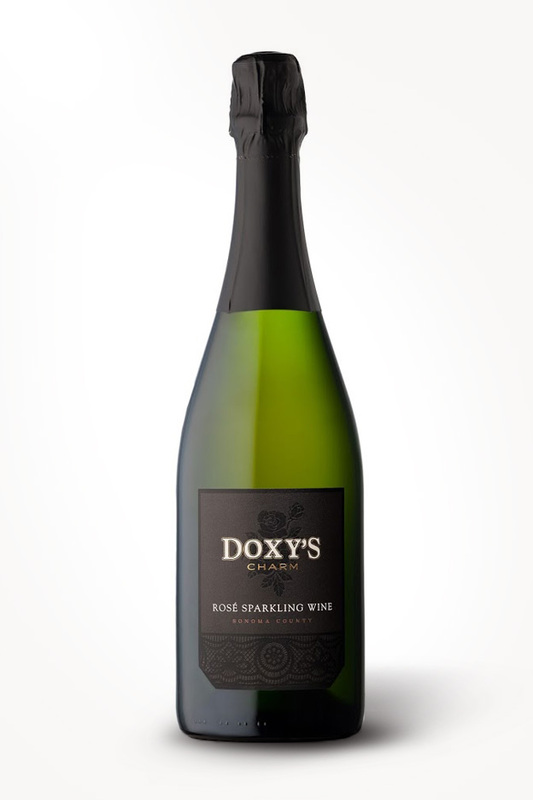 Vertical created an elegant wine label design for Doxy’s Charm, the new sparkling wine brand for Highwayman. Risqué, feminine, and mysterious, the brand utilizes printing finishes to reinforce justify a premium price point. 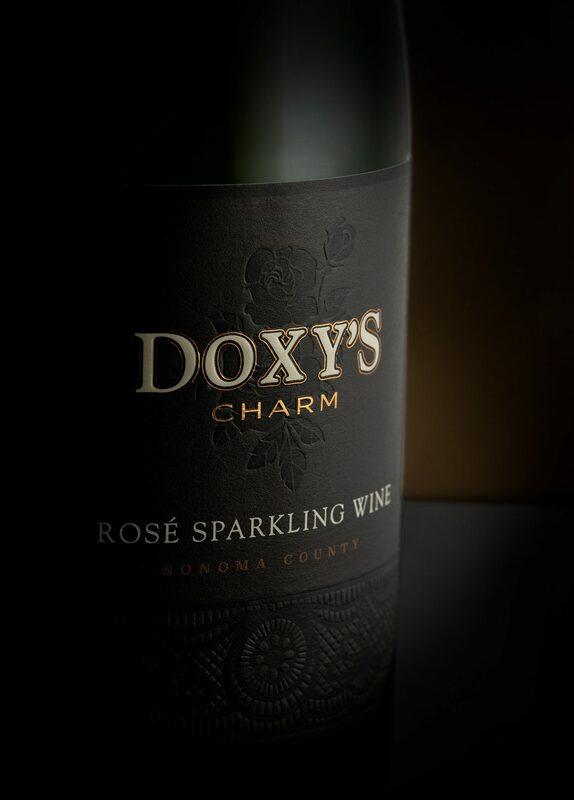 Additionally, the design was housed inside of the Highwayman label shape in order to reinforce the family connection between Doxy’s Charm and the master brand.